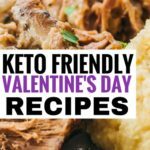 The ketogenic diet, also commonly referred to as the keto diet or LCHF diet is diet on which you reduce your carbohydrate intake, increase your fat intake and eat proteins in moderation. Lowering your carb intake is meant to help force your body into a metabolic state called ketosis in which fat (both fat stored by the body and what you’re eating) is used up as energy instead of carbohydrates. This way of eating has proven to help many people lose fat, gain mental clarity, have increased energy levels and get better control of blood sugar. If you’re considering starting out this keto lifestyle, try out this keto 30-day challenge for beginners to help you get a feel for what you can expect on the keto diet. 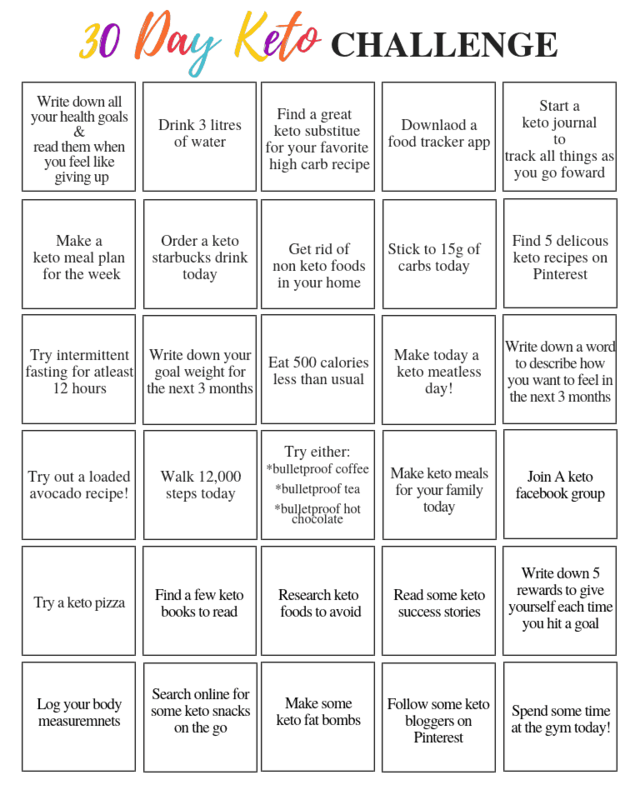 You can use this link (Keto challenge.pdf ) to download the keto 30-day challenge for FREE! 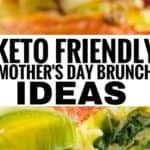 It can seem somewhat intimidating to start the keto diet, however, with the help of this challenge, you should become better acquainted with the keto way of eating.